You may have heard a lot of news recently about President Obama and Ted Cruz debating whether the US should “give away the Internet.” But there’s more to Internet governance than the so-called “IANA transition.” Evan is joined by Shane Tews, Visiting Fellow at the American Enterprise Institute, and David Gross, Partner at Wiley Rein. 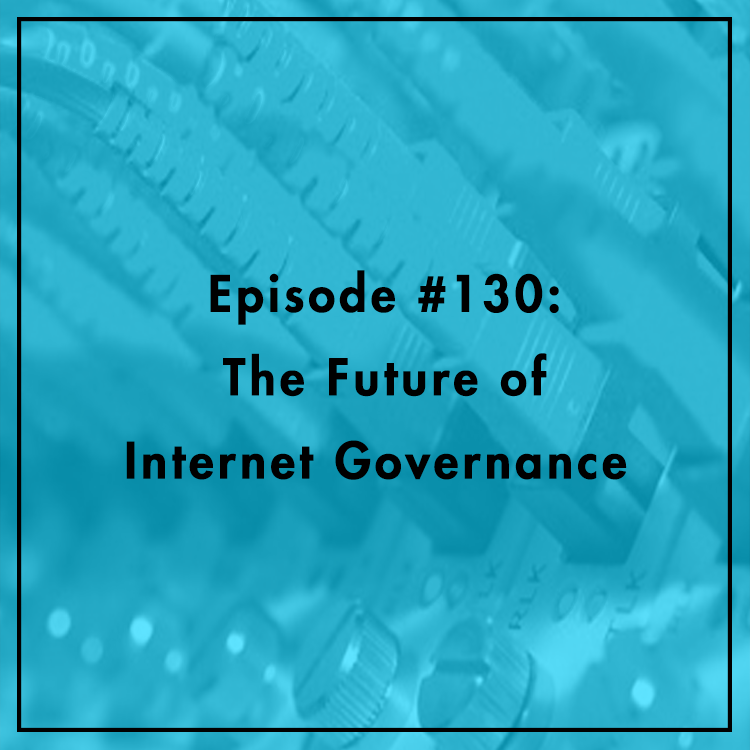 They discuss the future of Internet governance — getting beyond the domain name system. What is the proper role for governments in controlling the Internet? How do we protect Internet freedom from the likes of China and Russia? How involved, if at all, should the UN be? How will this debate impact consumers around the world?